Family Figure And Gavel On Table. 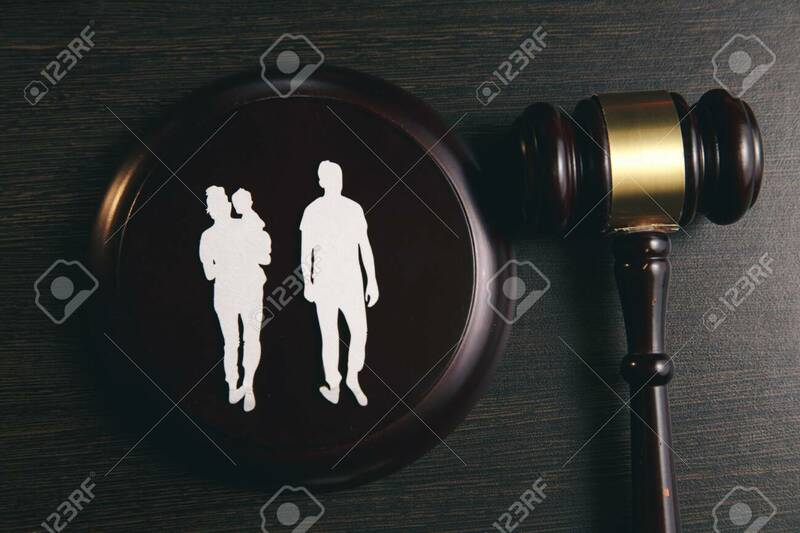 Family Law Stock Photo, Picture And Royalty Free Image. Image 119193499.